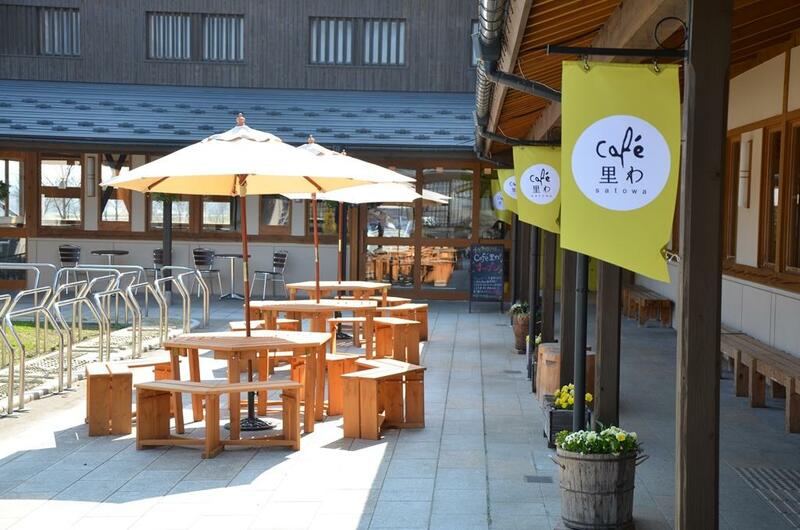 New Style 'Michi-no-Eki' Road Station Serving Breakfast, too. 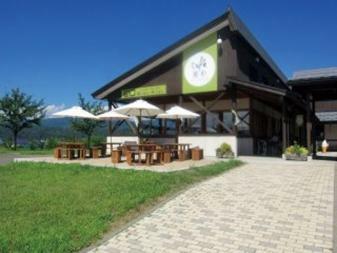 Located inside Iiyama's "Michi-no-Eki" Road Station situated along the tree-lined Chikuma River. Cafe Satowa offers breakfast and lunch selections featuring local produce. Especially popular is the Satowa Curry Rice with their chef's special blend of spices. Farmer's market: 7:30 to 19:00 (18:00 in Nov. to Mar.) Closes in year-end and New year holidays. Groups of up to 20 people welcome with prior notice (Seat reservation is not avalable).